Yuvraj SCS is the global industry that works for client support and able to handle the automotive logistics forwarding facility across the globe. The automotive supply chain spans across the globe. The automotive industry has complex logistics requirements with the huge competition. Seamless logistics is required to get everything from pre-assembled components down to the last screw to the right place, locations at the right time. With its global network and precisely timed supply chains, this industry segment presents a special challenge to our logistics experts. 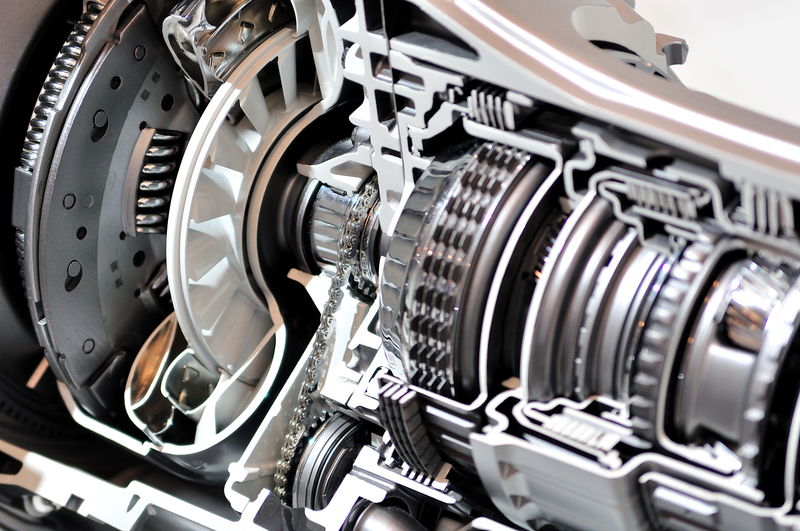 As an automotive specialist, we offer solutions for your complex logistics requirements for in-bound or out bound production material and well distribution of spare parts. Automotive Logistics supervises the entire delivery chain from procurement through, production to the delivery of the final product.